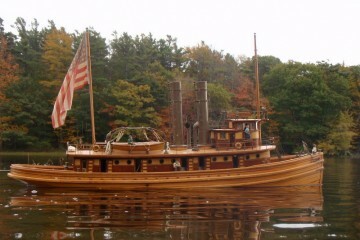 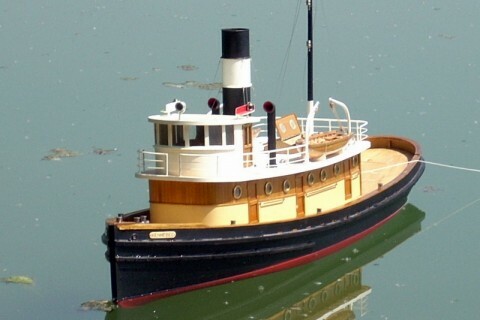 Kennebec is a freelance 84 foot steam powered harbor tugboat. 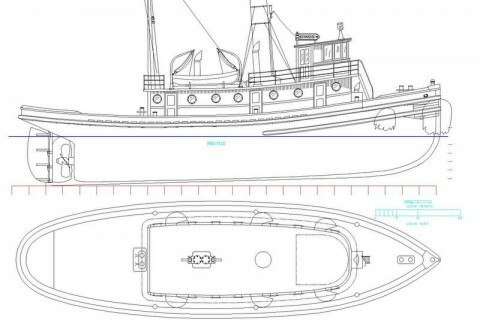 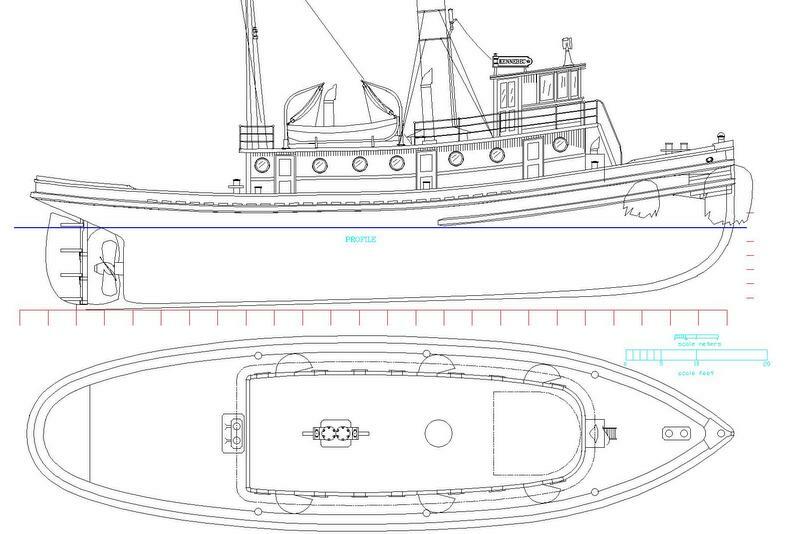 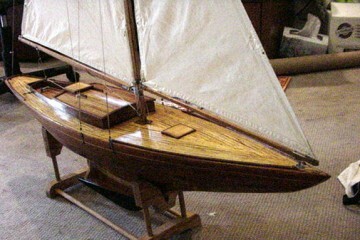 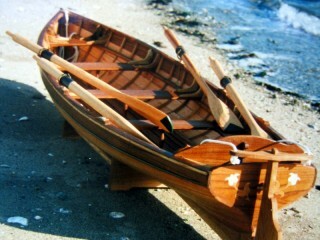 Large format 1/32nd scale plans; includes hull lines, outboard profile and deck layout. 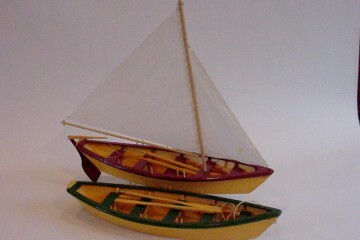 Also included is a detailed building article.